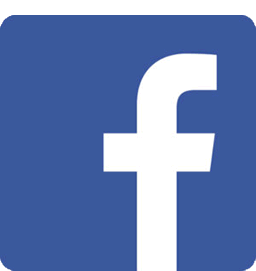 AllSign Trading the professional supplier of Original Galaxy DX5-ECO Solvent ink. 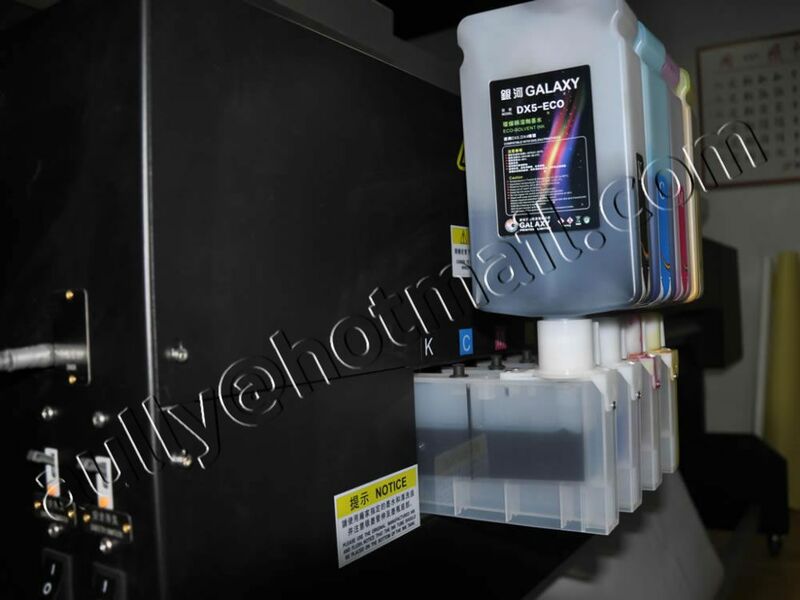 Detail specifications of Original Galaxy DX5-ECO Solvent ink,Original Galaxy DX5-ECO Solvent ink photos. If you interested the Original Galaxy DX5-ECO Solvent ink,Please feel free to contact us: :Sales@AllSign.Com.Cn. ECO solvent ink for Espon DX5th printhead,proved by hundreds of test and widely customer use.Never clog.